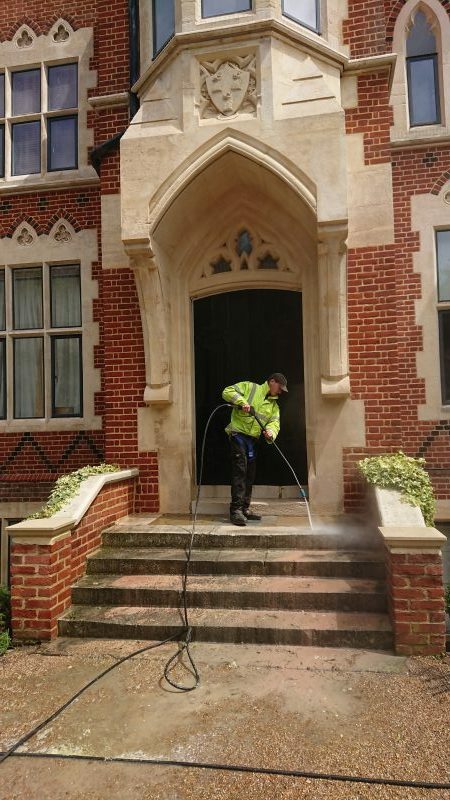 We specialise in cleaning and restoring all types of surfaces. 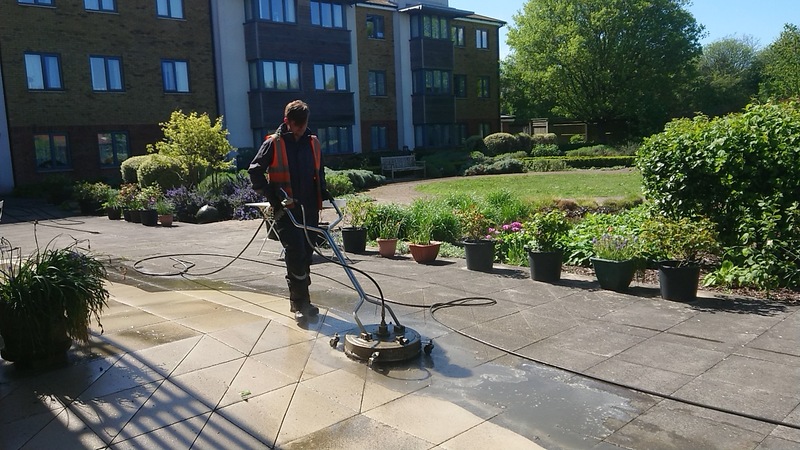 we Provide Professional Surface Restoration using Industrial equipment and expert knowledge to achieve the best results whether restoring a car park, roof, driveway or patio. 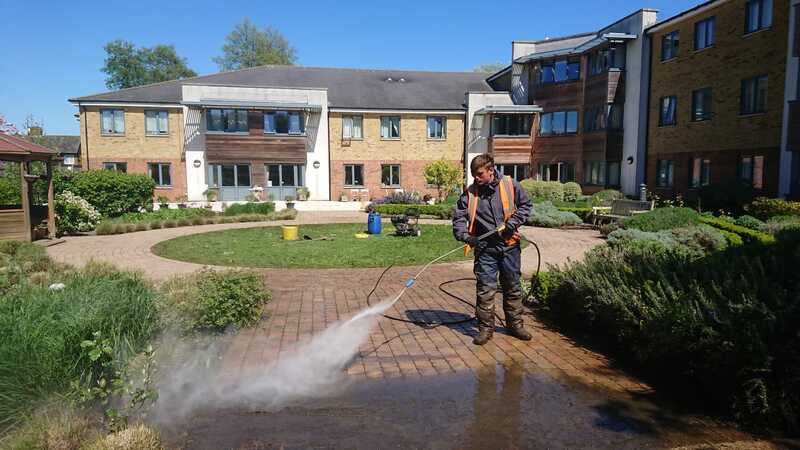 surfaces including; decking, patios, flag stone, crazy paving, paving slabs, tarmac, concrete, stone, brick, cladding, UPVC, signs, awnings, block paving, canopies, paths, forecourts and driveways. .